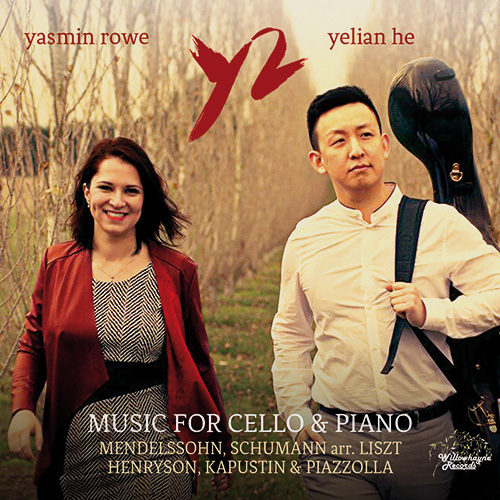 Released in November 2017, this is the debut CD release from Yasmin Rowe and Yelian He (known collectively as “Y-Squared“). Recorded in the UK by Willowhayne Records, this CD marks a collection of favorite concert works Y-Squared has come across in their decade as an ensemble, that they could fit on 1 CD. This CD can also be found on British Airways in-flight entertainment system. This release includes the world première recording of Svante Henrysson’s “On A Day Like This” for solo cello. ...both He and Rowe dive into this music with great relish and enthusiasm...they shade the music when called for; but the dynamic forward pulse of their playing is what impresses and stays with one long after the last note has sounded. There is also a delicious feeling of pointillistic delicacy in their reading of the “Allegretto scherzando,” with Rowe rhythmically nudging He along even in the quietest passages. Her playing reminds me in many ways of that of American pianist Anne-Marie McDermott, Nadja Salerno-Sonnenberg’s longtime recital partner, a human dynamo whose no-holds-barred style keeps listeners on their toes." "...He is simply fabulous here, showing off his technique while still remaining musical...We end our musical journey with Piazzolla’s Le Grand Tango, and I really enjoyed Y2’s no-holds-barred approach. Indeed, they almost make it sound like a jazz tango, really emphasizing the syncopations, which I found utterly delightful.  This is a very interesting and highly energetic first release by Y2, one that should intrigue all fans of cello-piano music."